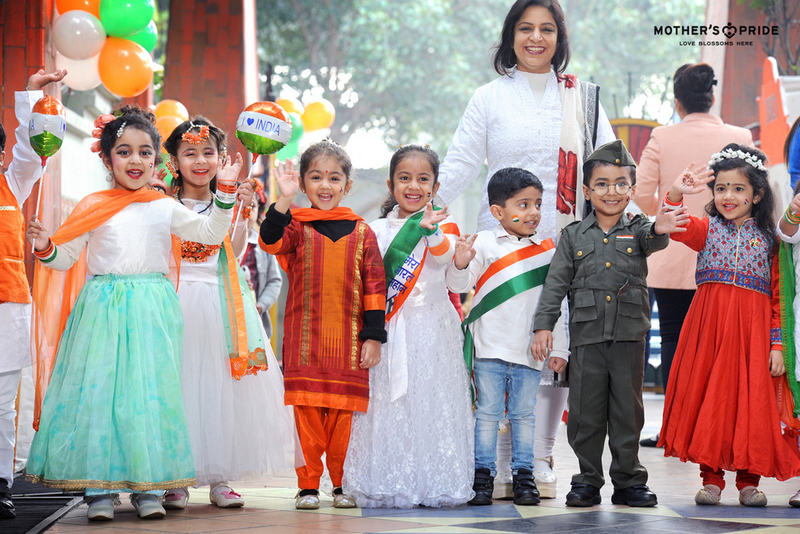 Republic Day marks the celebration of our culture, languages, traditions and customs that make India a wonderful multicultural country. 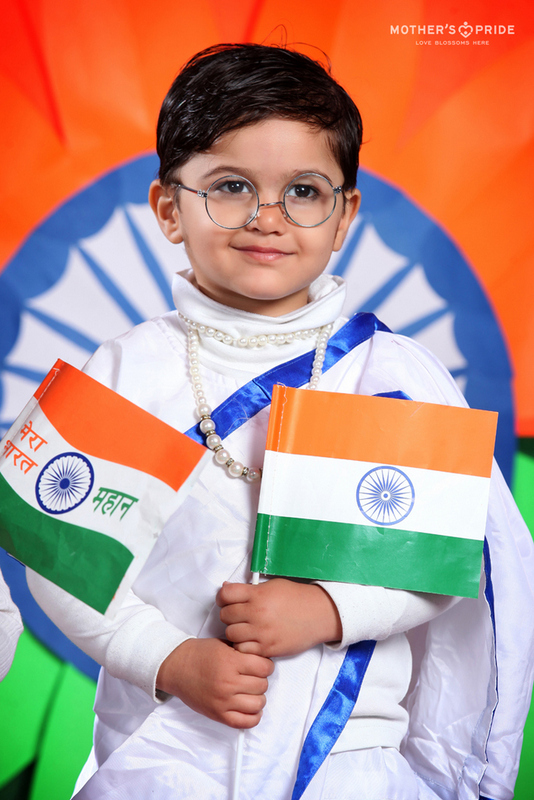 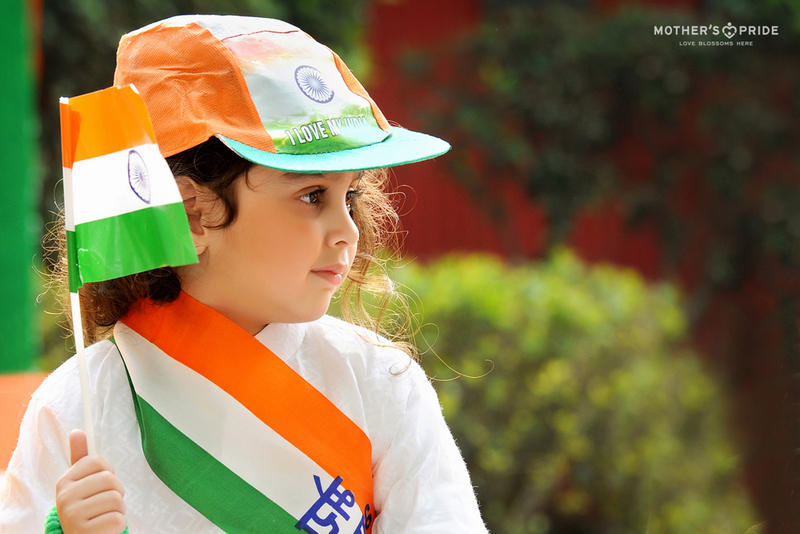 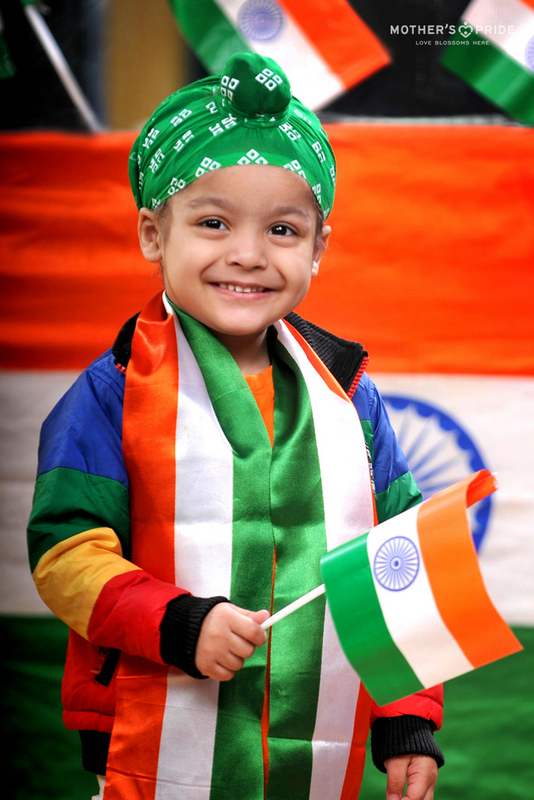 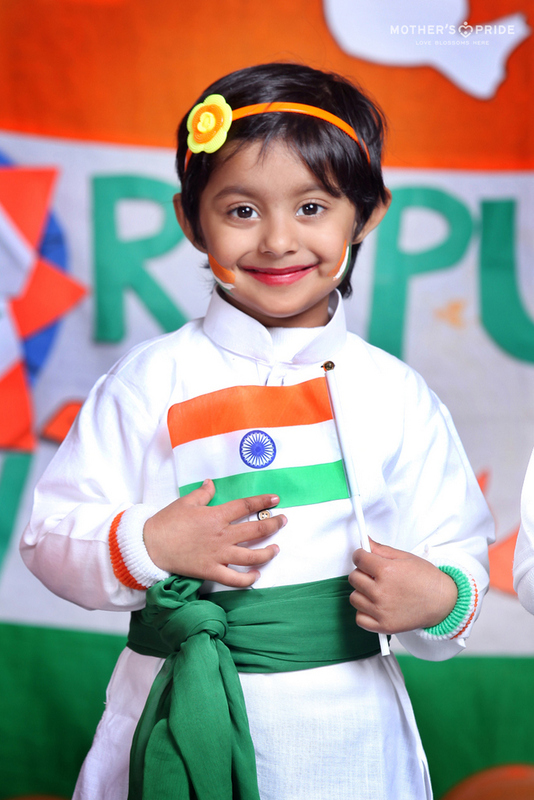 Today we celebrate our Golden Heritage and feel proud of being part of this great nation. 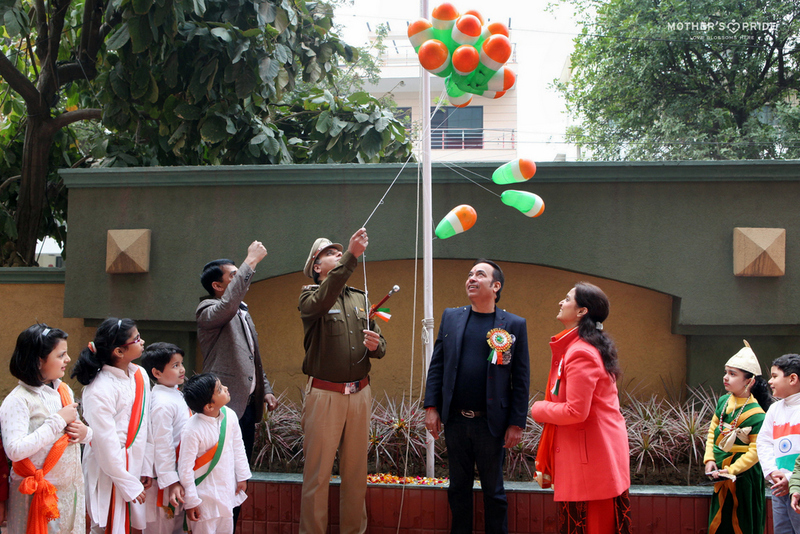 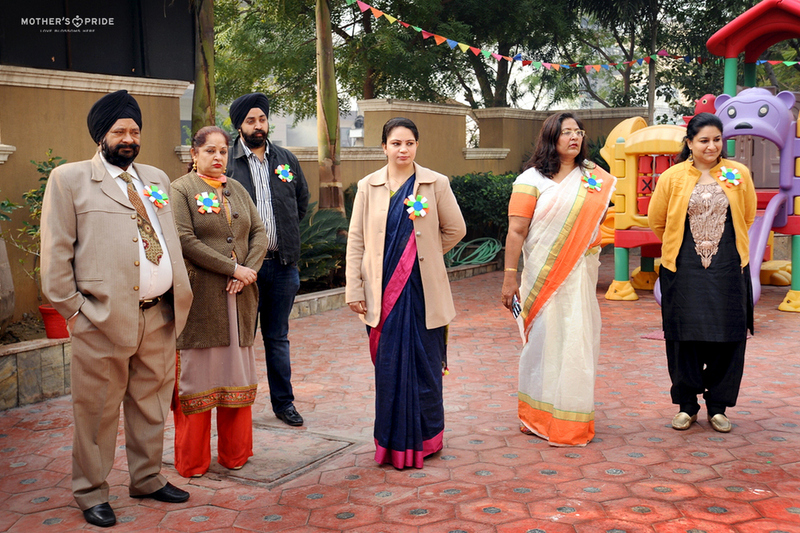 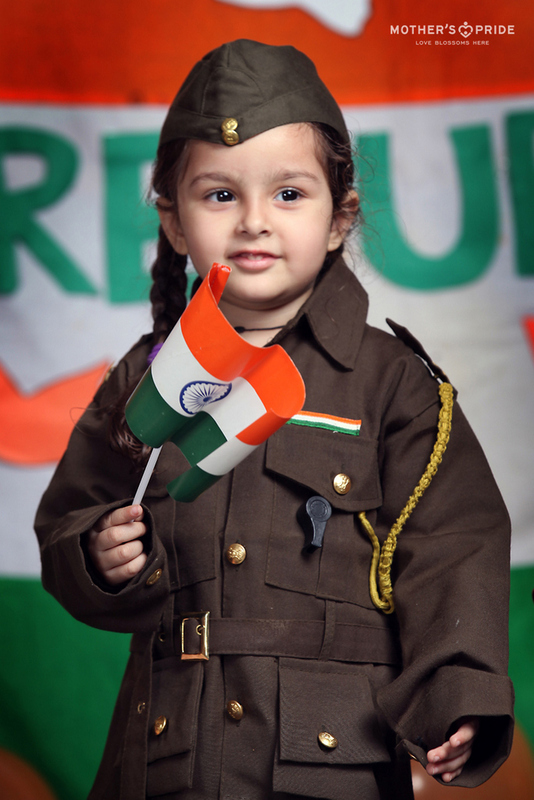 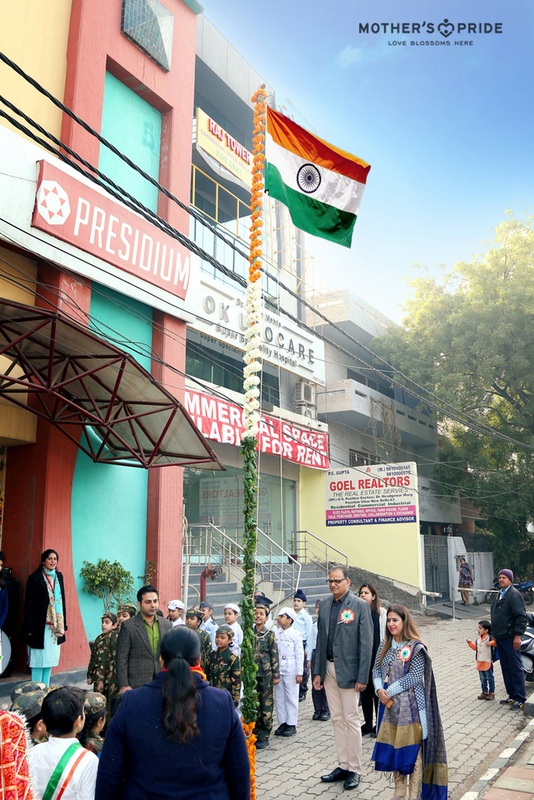 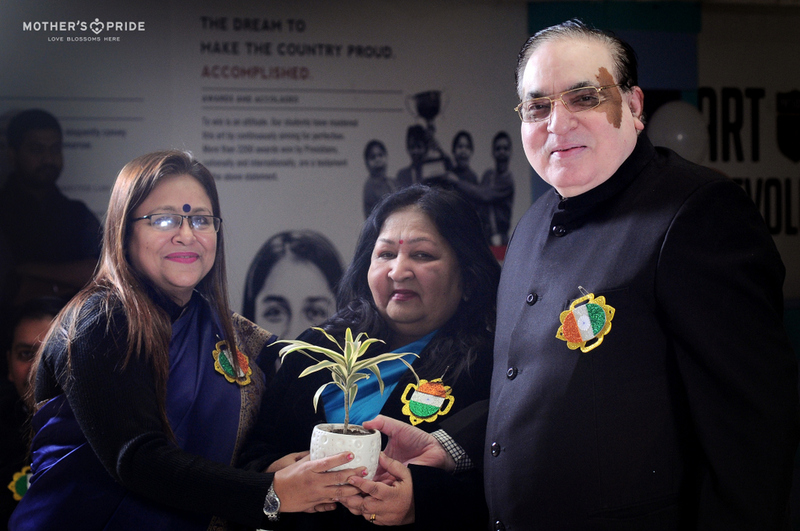 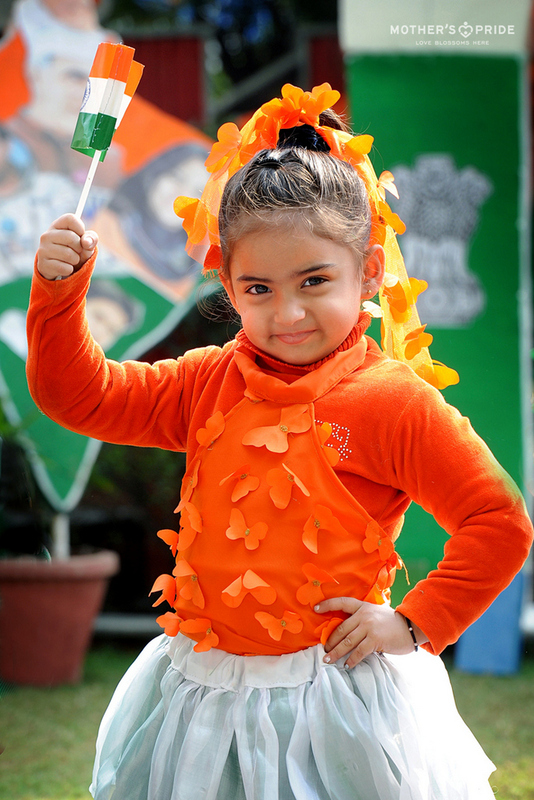 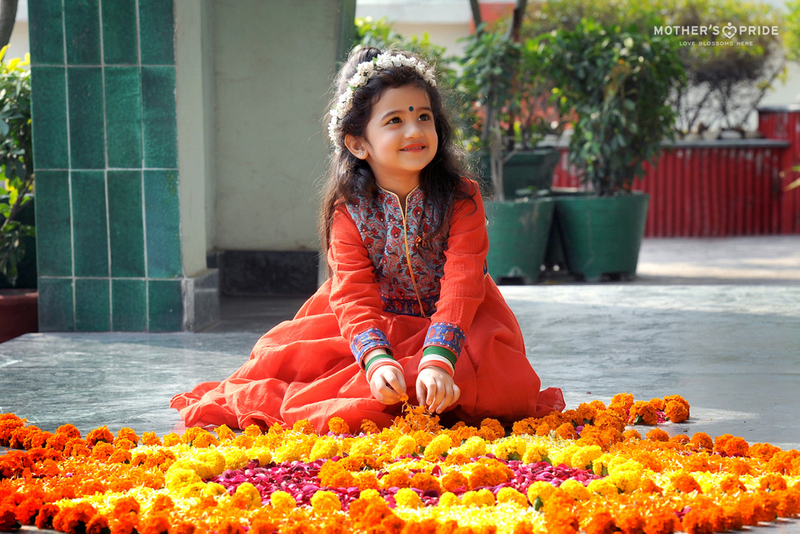 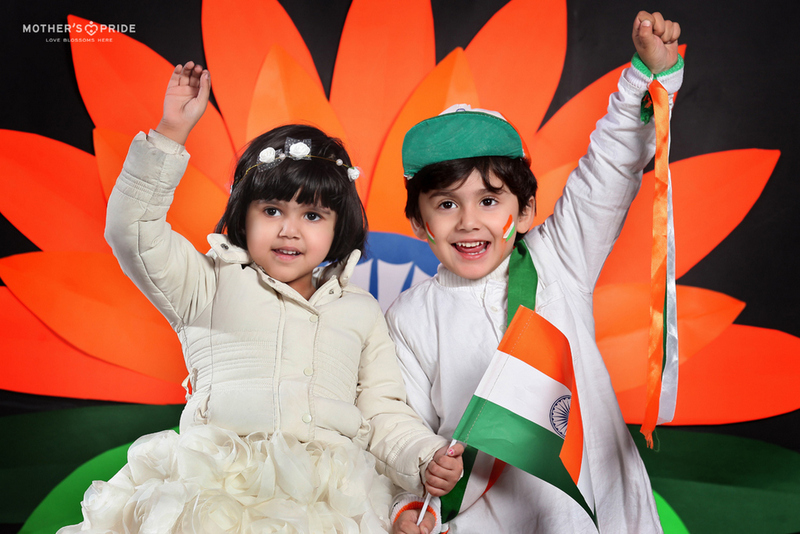 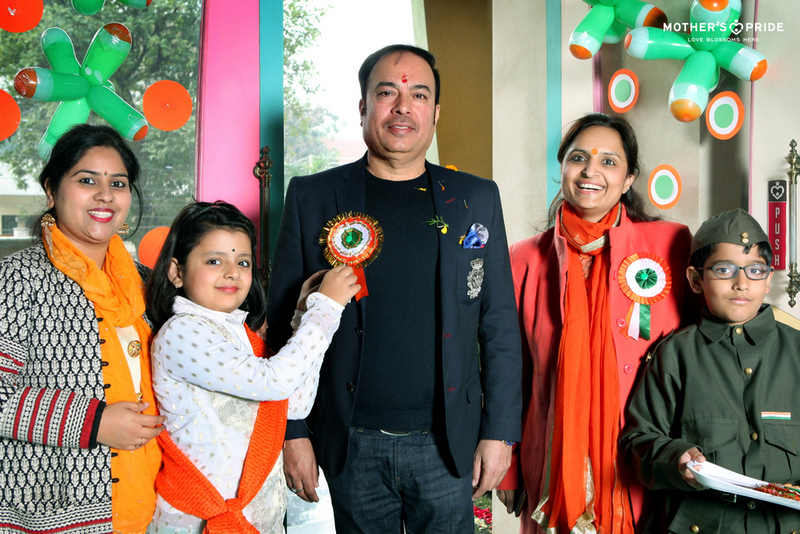 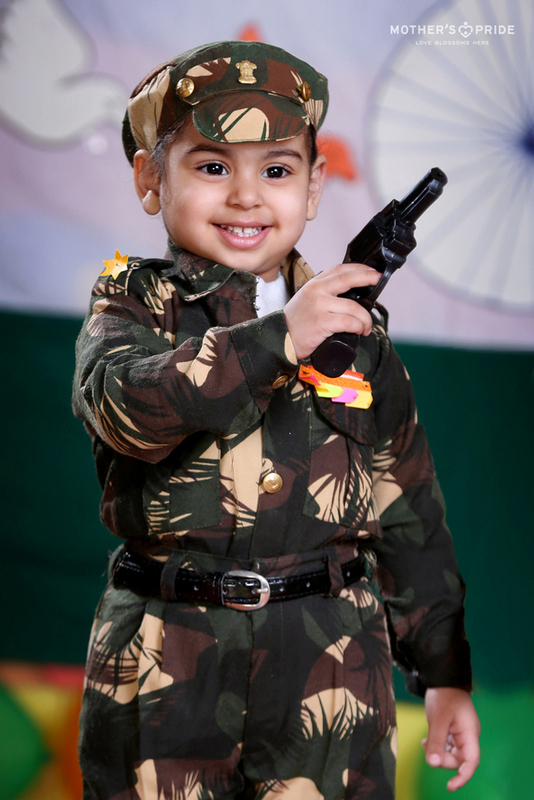 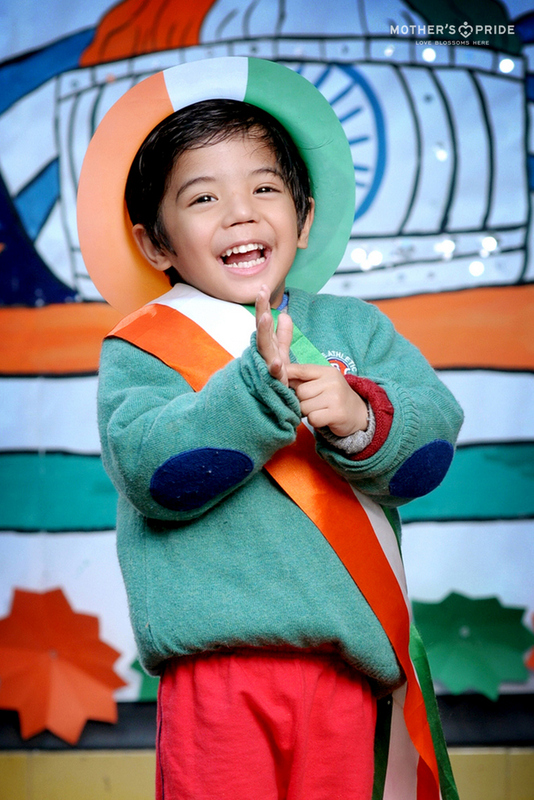 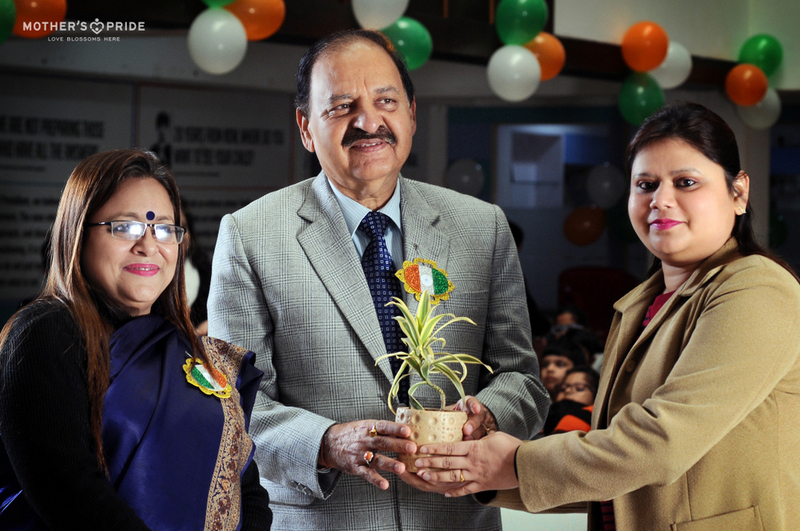 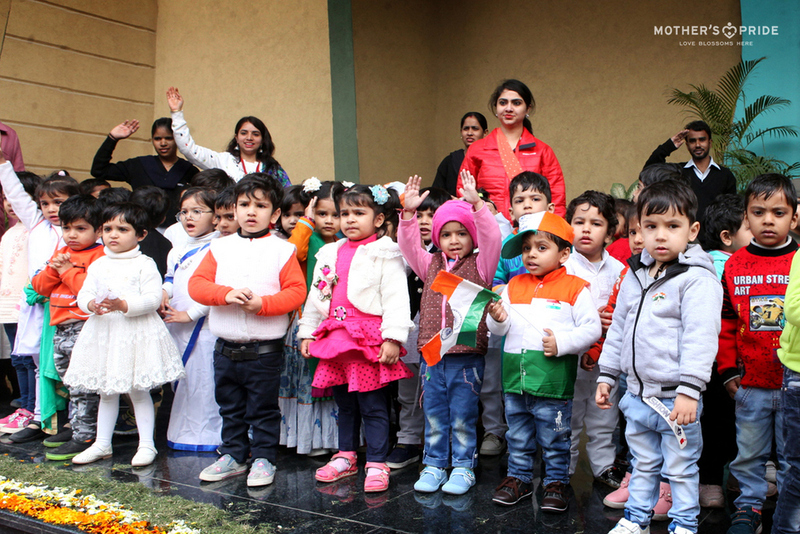 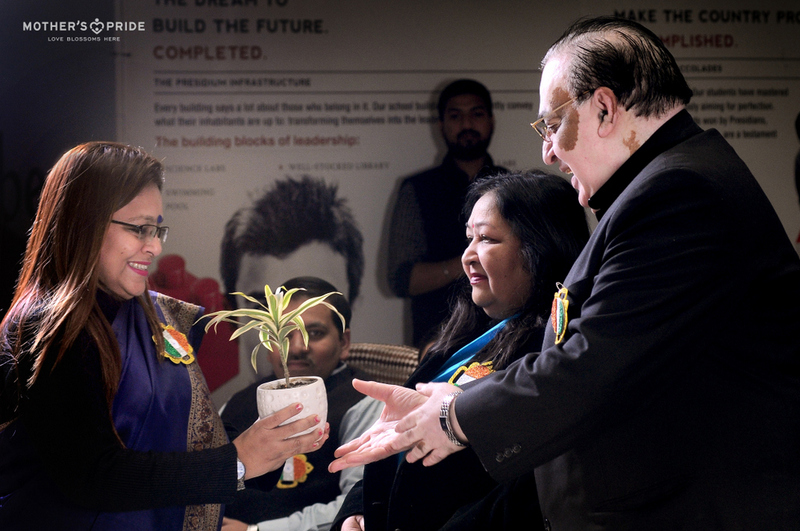 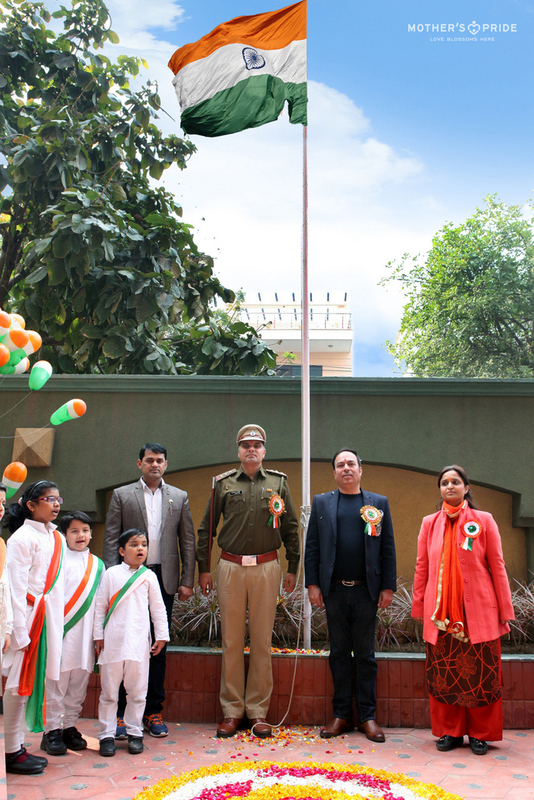 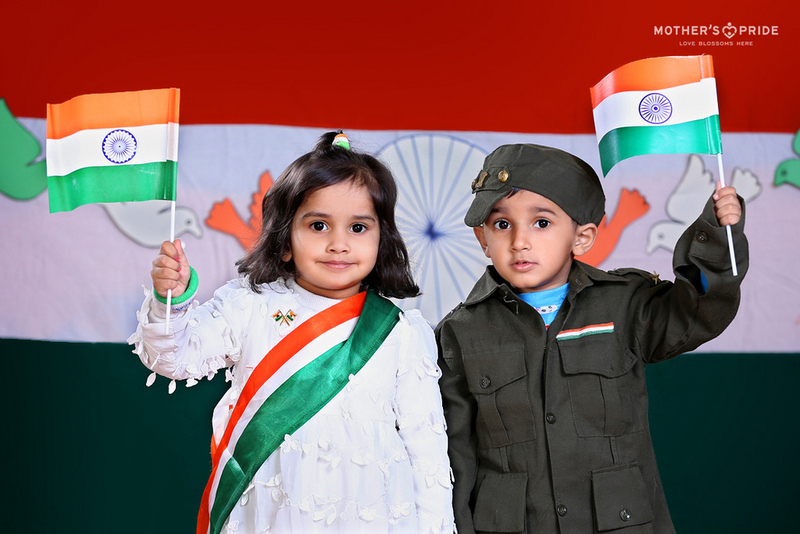 With an aim to mould our young Prideens into responsible citizens, other’s Pride celebrated the 70th Republic Day with great euphoria. 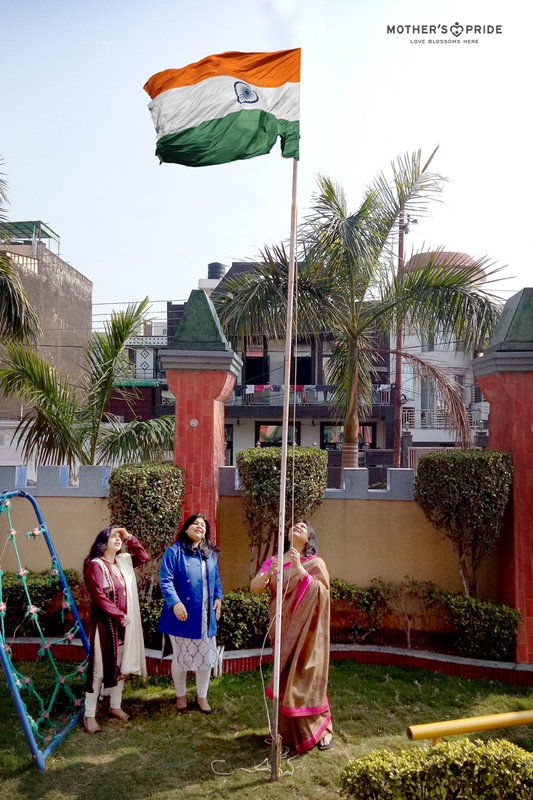 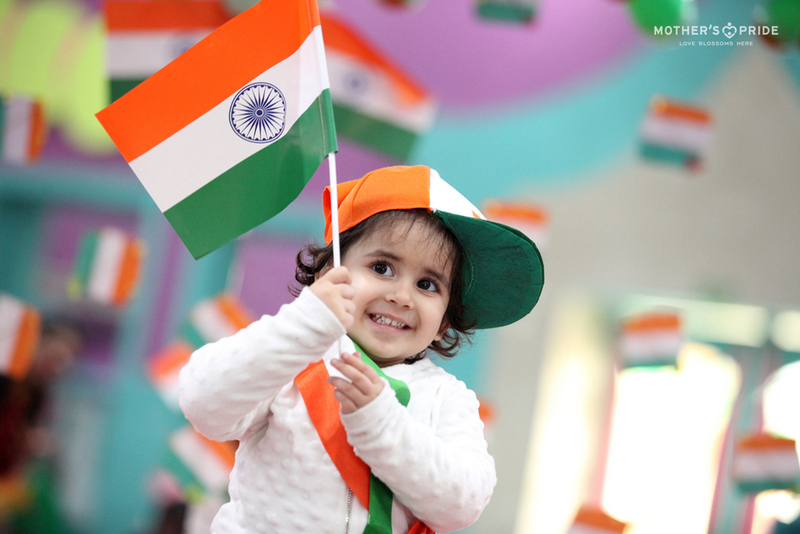 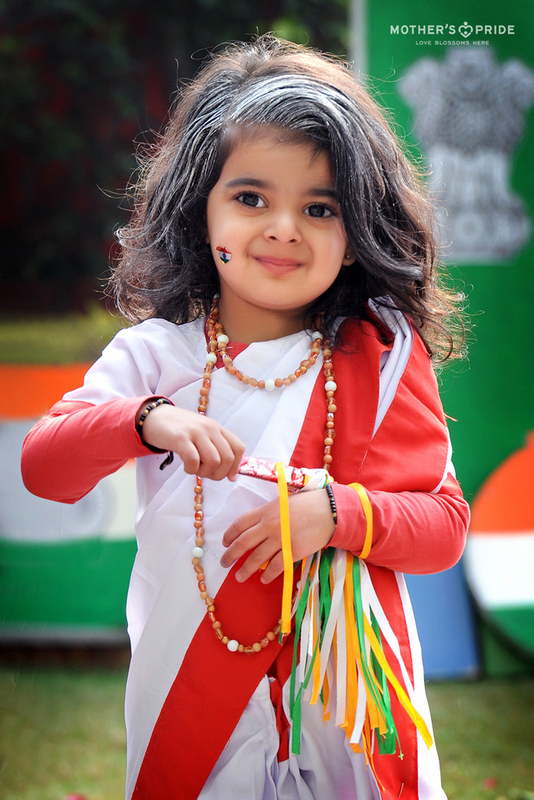 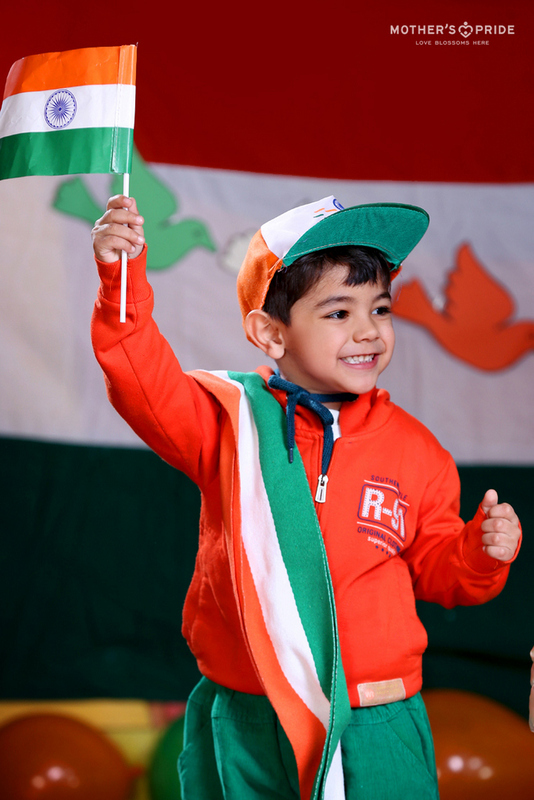 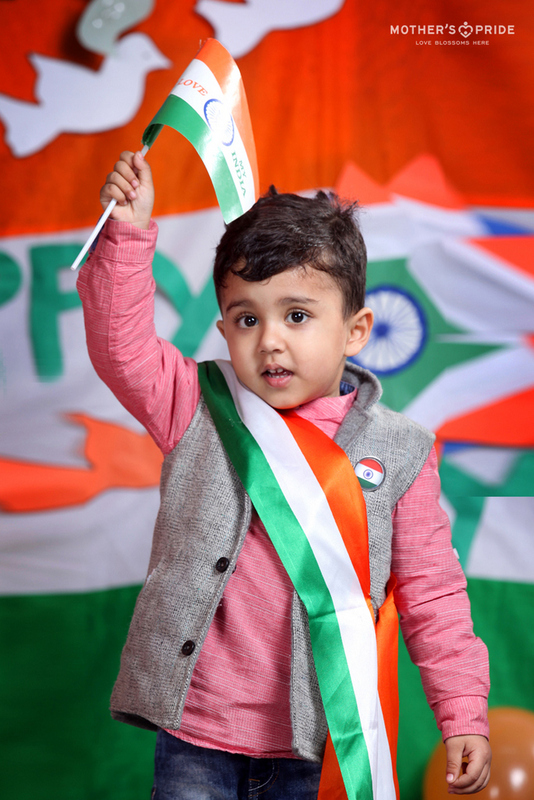 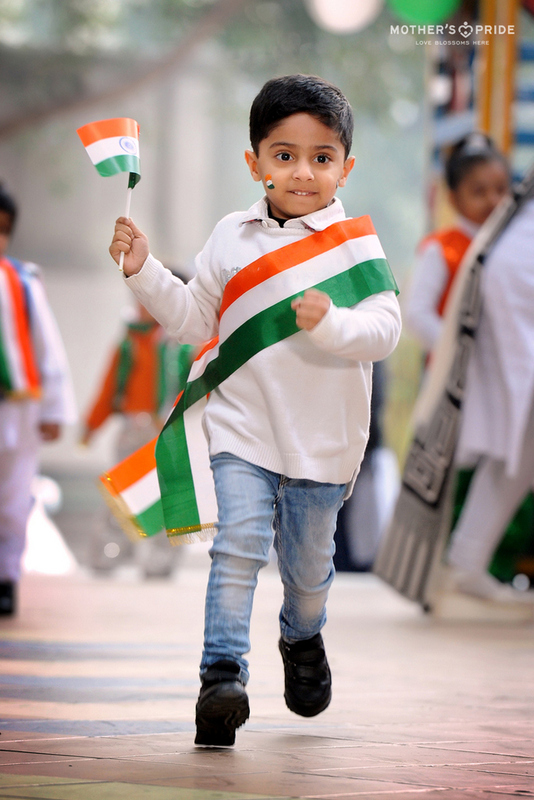 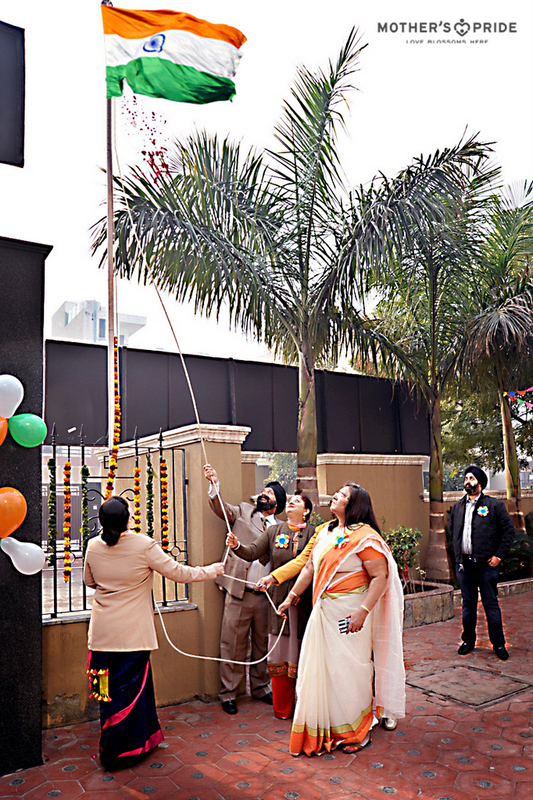 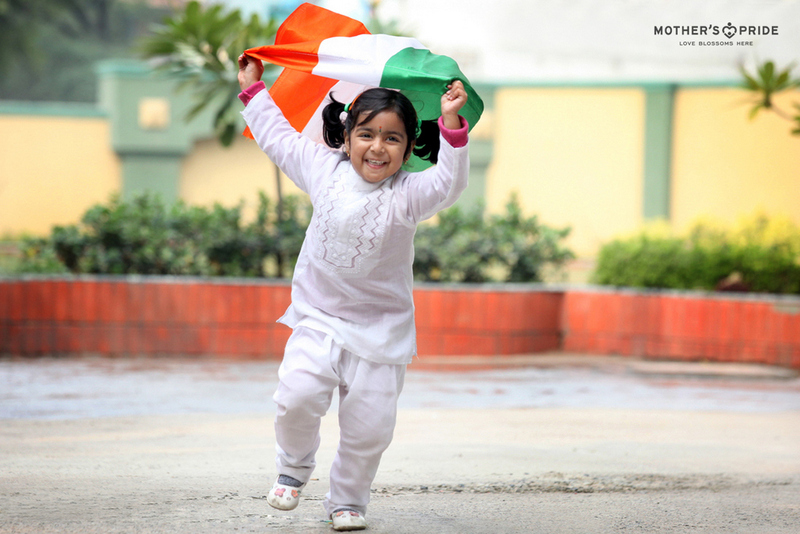 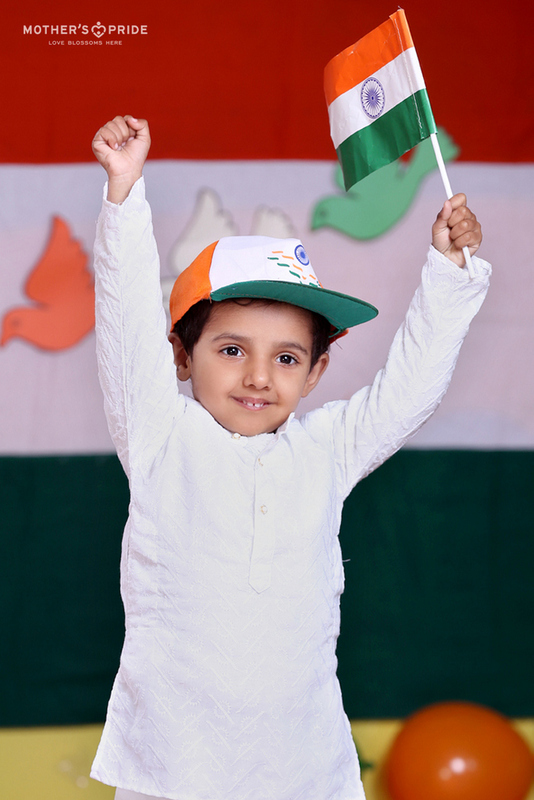 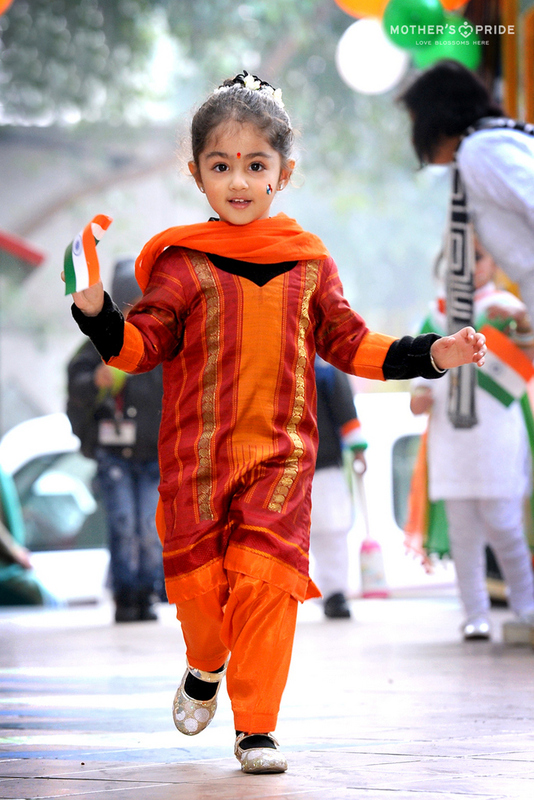 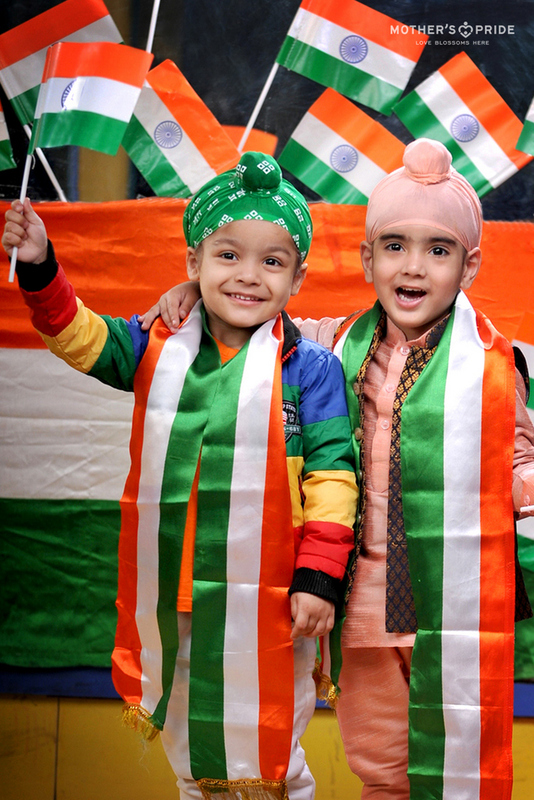 The colours of the national flag along with the echoes of patriotic songs and the love our Prideens have for the country made this day a memorable one for all!